With each passing day, in this digitally advanced world, everything is changing at a pace which can be difficult to keep up with. And as far as B2B communication was concerned, there was only one giant in the game: Email. But the days are changing and there is a new giant on the playing field: LinkedIn InMail. 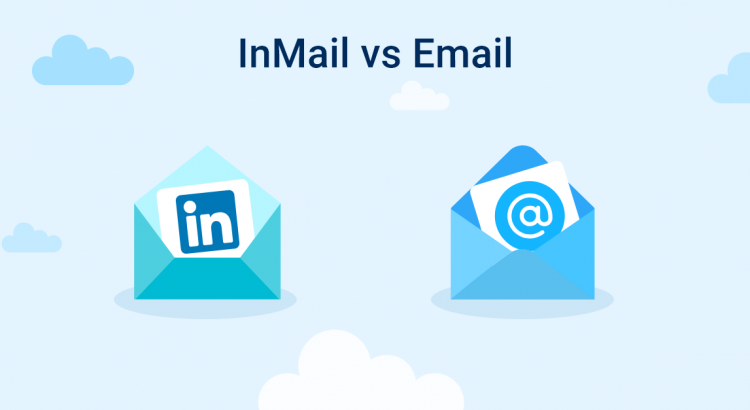 In this blog about LinkedIn InMail Vs Email, we will present a thorough analysis of the similarities, differences, their unique points and which one will rule the B2B communication segment in 2019?